Username Password Forgot your Password? 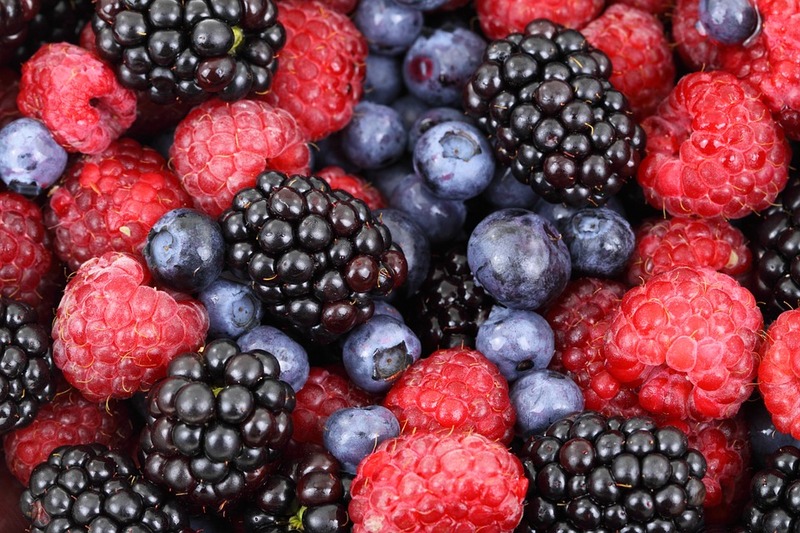 Winter is the natural growing season of berries that widely appreciated for their characteristic aroma, bright red or purple colour, juicy texture and sweetness. 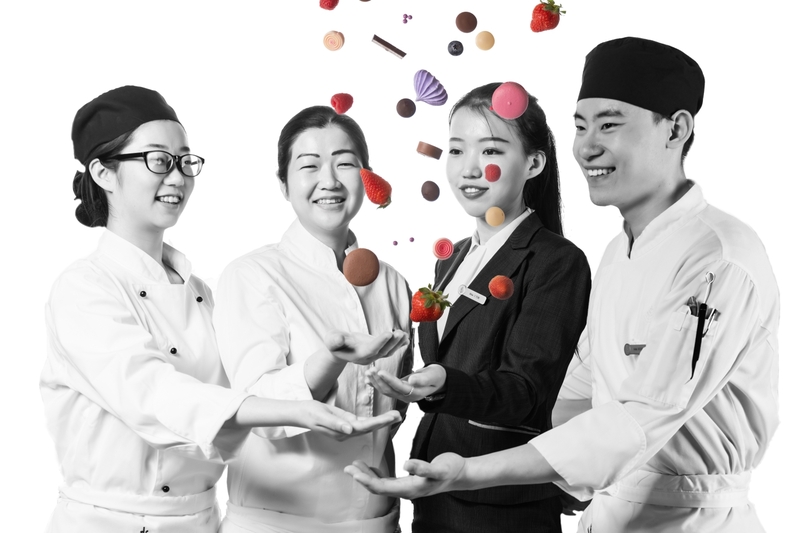 Four Seasons Hotel Tianjin introduces the seasonal “Berry & Chocolate” Themed Afternoon Tea at La Sala Lobby Lounge. Designed by the Hotel’s talented Executive Pastry Chef Christy Tse, the delectable "Berry & Chocolate Afternoon Tea" features an exquisite set of sweet and savory desserts including Raspberry Coco Marquise, Berries & Mint Yogurt Mousse, Strawberry Passion Chocolate Praline, Cooked Ham with Gruyere & Cranberry and a Moment of Surprise dessert. Pairing with handcrafted coffee or tea. Date: Valid from 14 January until 11 March 2019. 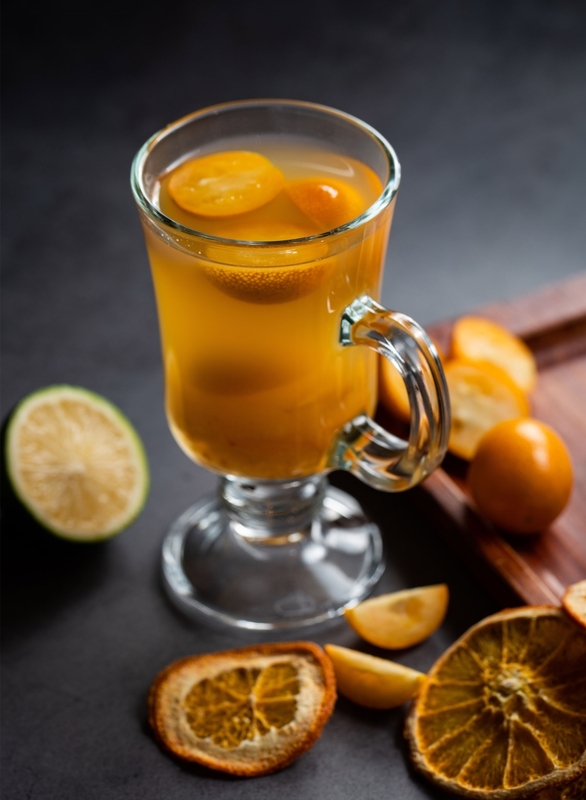 At the same time, La Sala also presents two kinds of hot and hearty Winter Special Drinks including Pink Guava & Strawberry Aloe Tea and Lemon Kumquat Tea, to make this cold winter more bearable for guest. Date: Valid from 1 January until 31 March 2019. For more details of the above news, can contact Four Seasons Hotel in Tianjin at + 86 (022) 2716 6261 / 6688. Address: Magnetic Plaza, Building A4, 6th Floor, Binshui Xi Dao. E-mail: webmaster@businesstianjin.com Copyright 2019 BusinessTianjin.com. All rights reserved.